The options of flavours in snacks continues to grow, with innovations in recipes and food technology giving consumers even greater variety. Our seasoning and coating solutions offer you the full breadth in flavour application methods, however your product tastes. From spraying and glazing, to rotating drums and on machine applicators, there is a seasoning model to fit all lines. 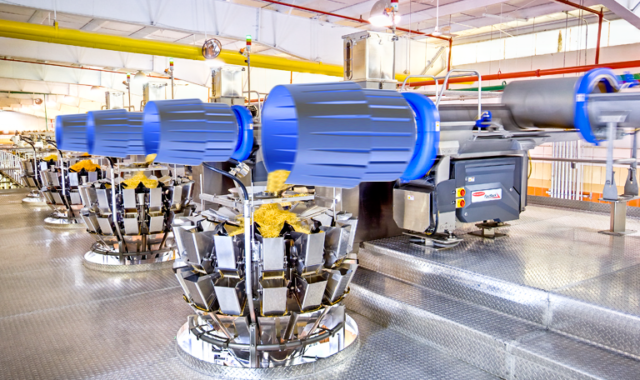 The traditional method for the majority of snacks production lines, our flavour drums operate at impressive speed on precise cycles to ensure even application of salts and seasoning to even the most fragile applications. Enabling producers to maintain production speed, the On-Machine Seasoning System allows for on-machine seasoning as the product transfers from processing to weighing. 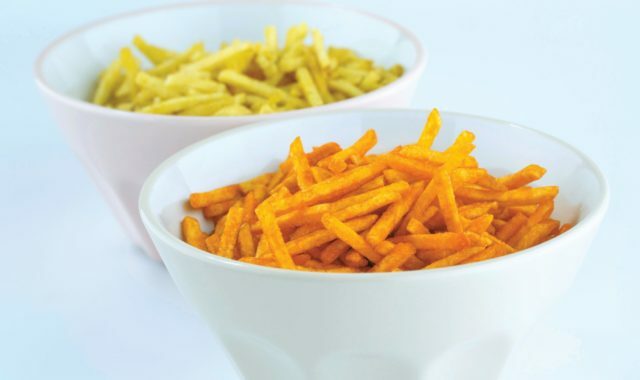 Available in a range of configurations, the OMS is suitable for all manner of snacks applications, including product mixes. 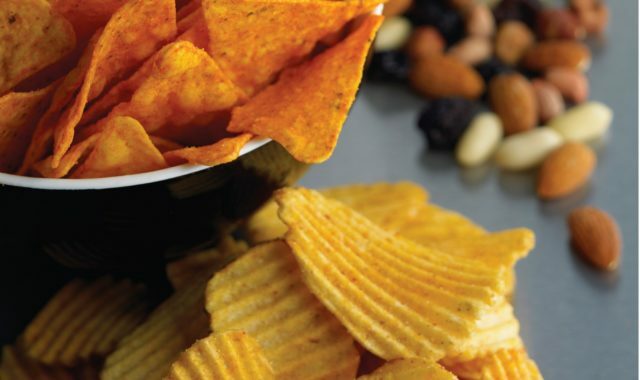 Spray Dynamics solutions are specially developed to create even coats on a range of snacks, without creating lumps, marks or inconsistent flavouring. Within one precise spray, our range of applicators can glaze, enrobe and season snacks at unrivalled speeds. 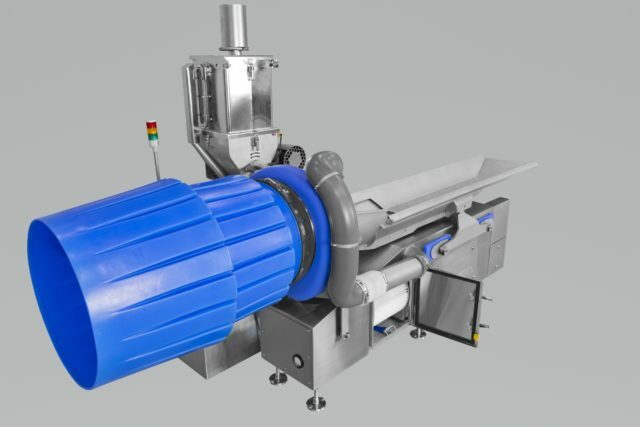 Integrated into lines immediately after processing, our in-kitchen seasoning solutions include roll salters, belted applicators and economy flavour drums for quick, simple application, giving you choice in how to best optimise seasoning in your line.